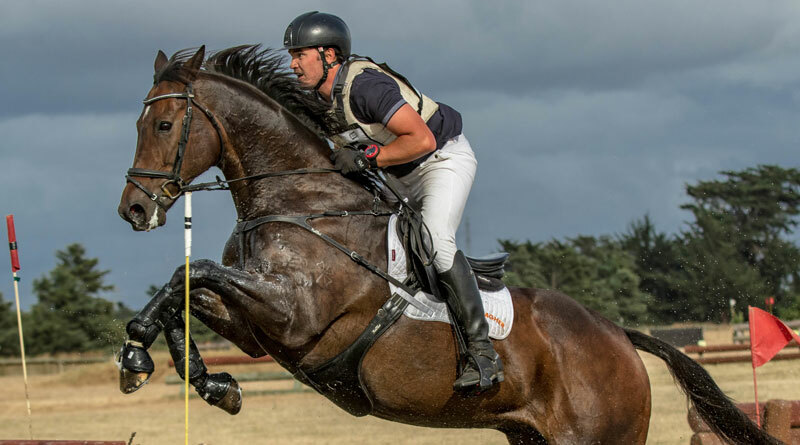 The sport of eventing has shown its adaptability in rescheduling and shortening an event following last week’s Mosque shootings in Christchurch. Eventing Canterbury’s horse trials were to be held over the weekend of March 16 and 17, but after the tragic events of Friday, March 15, in Christchurch, that left 50 people dead, the event at McLeans Island was postponed until today. “As well as our members and organisers feeling very shocked and emotional at what happened in our city, we also had some practical issues that meant postponement was necessary,” said Kirsty Sharapoff, Chair of Eventing Canterbury. The event was therefore rescheduled to this weekend and the two days combined into one on Saturday so that Sunday’s Jump for Cancer charity event at Hagley Park was not impacted. Sharapoff said the goodwill from the eventing community in rescheduling the event into one day had been tremendous. Eventing Canterbury fully refunded all entry fees to any riders unable to reschedule. In addition, on-line entry company Equestrian Entries is donating its fees from this event to the Victims Support Official Christchurch Shooting Victims Fund. To date, the fund has raised more than $8 million. The weekend’s four-star class has four entries, including Corey Wood, who again travelled up from Southland to compete. There are larger entries in the lower graded classes. Entry is free and volunteers are welcome.